Neil Young & Crazy Horse announced that they will hit the road this fall for their first tour together since 2004, and the first stop on the North American tour will be at the WFCU Centre on October 3rd! Tickets for Neil Young & Crazy Horse at the WFCU Centre will go on sale Friday June 15 at 10am. 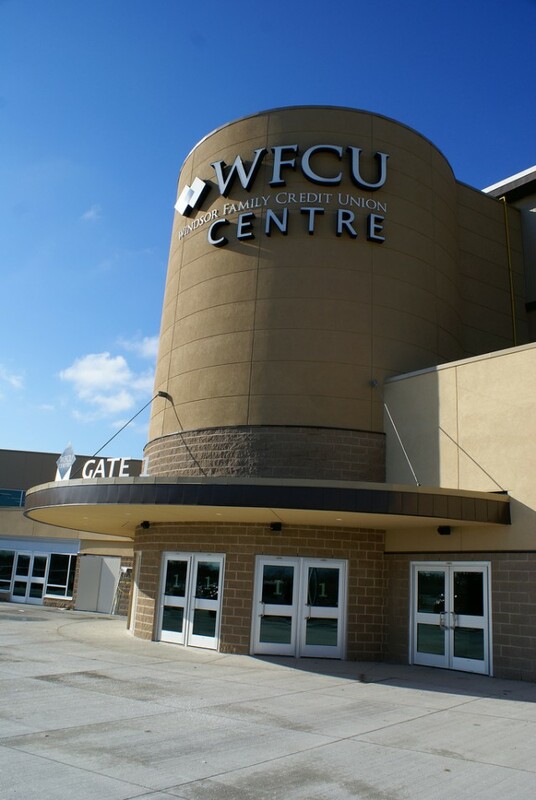 The WFCU Centre will release pricing details on Monday June 11th. The two month tour will include cities from coast to coast, including stops to the Hollywood Bowl in Los Angeles, Madison Square Garden in New York City, and Air Canada Centre in Toronto.